We've had many parents ask us "What do I do if I get a phone call that my Marine is wounded?". Here are some things to keep in mind. What is the name and phone number for the Family Readiness Officer for my Marine's unit? Will you be calling me when you get updates, or will another office call me? When can I expect to hear from you or another office again? Will my Marine be transported? 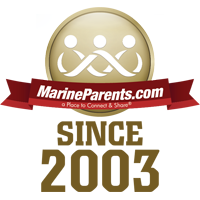 Will a Marine Corps office contact us to assist with any travel arrangements for the family? If your Marine calls you from the field, or during transport, he likely will not have all the details, and he may be notifying you BEFORE the rear detachment for his unit has the information. It's possible in this situation that it could take some time before the Marine Corps notifies you officially of the news and seriousness of the injuries. In this instance, your Marine will NOT have a name or phone number contact for you. Therefore, it's imperative that you know your Marine's unit, company, and platoon prior to his or her deployment. If you do not have that information, you can most generally figure it out from the 2nd line of your Marine's overseas address. If you do not know your Marine's unit or do not have a mailing address, ask him or her. 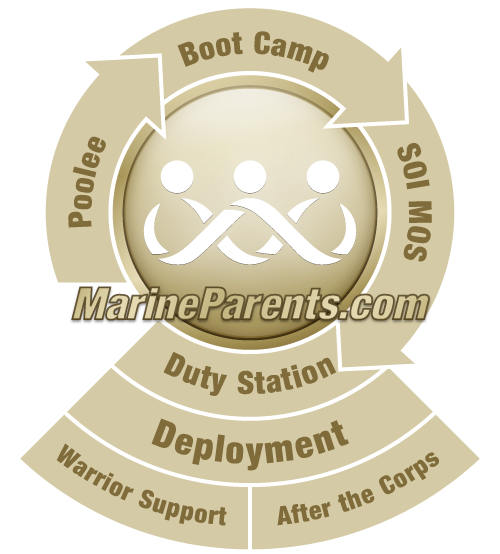 Your next step is to contact the FRO (Family Readiness Officer) for your Marine's unit. 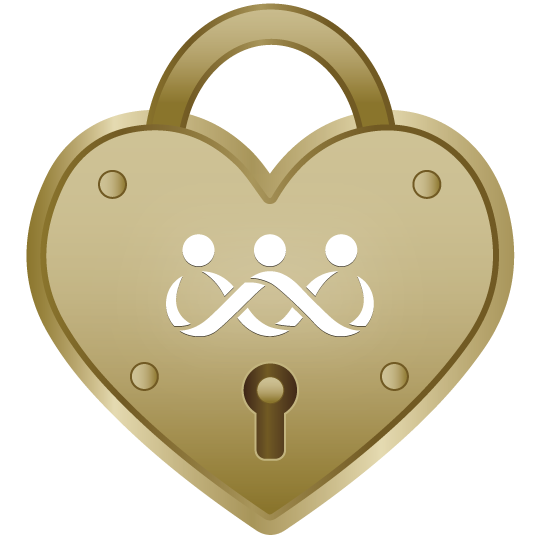 If you do not know the contact information for the FRO you can search it through the Unit Information Database.